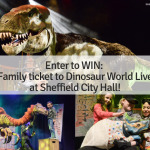 Wondering where’s the best days out with animals in and around Sheffield for kids? Here’s a list of a wide range of places to suit every budget. 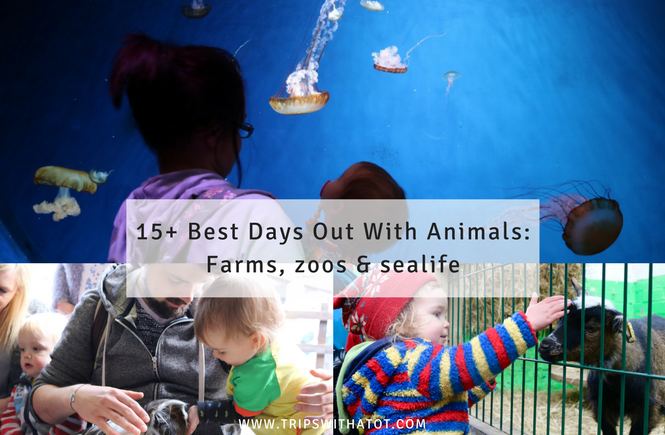 Find the best farms, zoos, aquariums and everything in-between for animal themed days out. 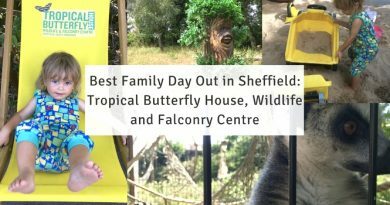 We love Tropical Butterfly House as it is a really flexible day out; there’s always a different way in which to spend your visit… sometimes focusing on just animals, on summer days we spend majority of our day at the water and splash area and in the sandpits. In colder months the butterfly house is good to keep warm, the indoor play room for crafts and games, and getting cosy in the cafes. You’ll find farm animals, tropical animals, fish, birds, small animals, zoo animals and many other fury creatures! Read: 6 Best Things To Do At Tropical Butterfly House. Heeley City Farm is community run, small and free to visit. There is a lovely cafe serving home made vegetarian and vegan food, small wooden playground, friendly animals and it’s perfect size for little ones to walk around. There’s areas to explore outside, small animals, and hamsters, guinea pigs and birds. Eric loves this place; it just has something special about it. Don’t forget to visit the reptiles in the inside small animal barn. 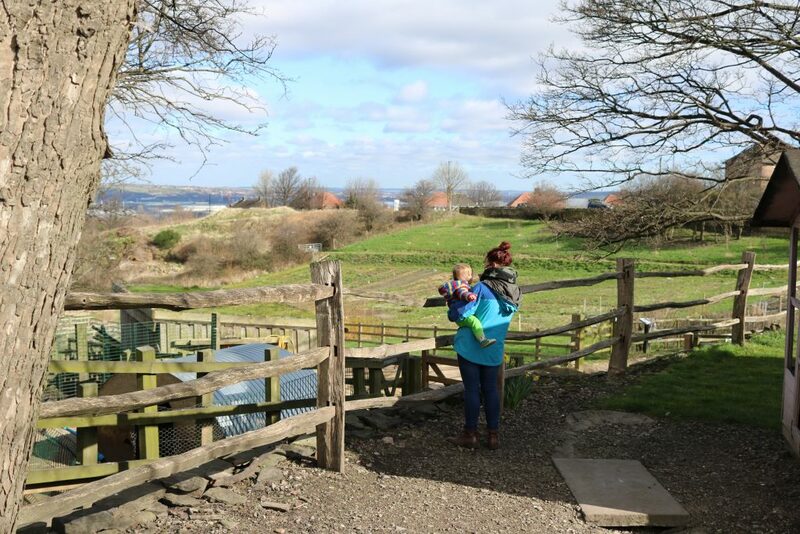 Aston Springs Farm, just outside Sheffield (x5 bus to Dinnington) is a lovely place to go for a farm day out with kids. At Aston springs farm there’s more than just animals and you’ll be surprised how much of a day out you can make of it. The animals are spread out along a trail which takes around an hour taking you through a woodland walk with ponds, picnic spaces and nature play along the way. 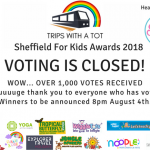 There is a nature trail, picnic area, pond dipping, stoned baked pizza barn, Aston spring restaurant, small indoor play area, paint & pot studio, farm shop and new adventure play area. We like the trail walking around to see the animals rather than just going to see barns. It’s muddy and lots of fun so take wellies! 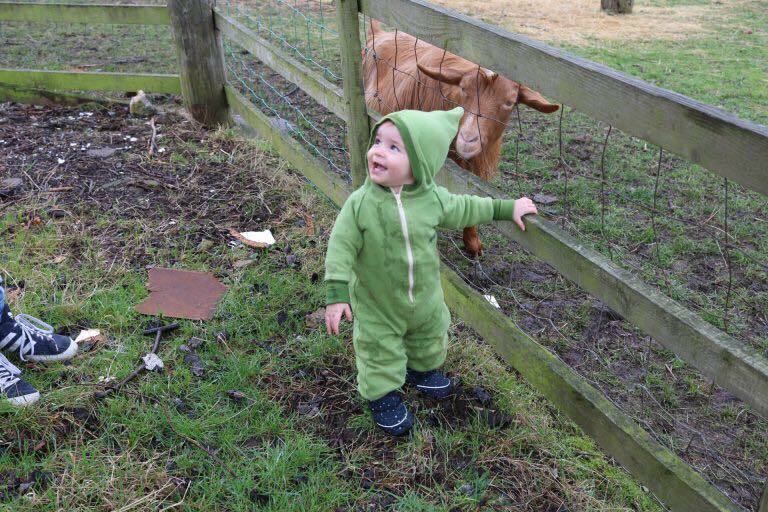 Graves Park Animal Farm in Sheffield is free and Graves Park alone is one of the best days out in Sheffield for kids. 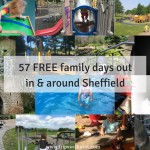 It’s the biggest park in Sheffield, has loads to explore and see and you could spend hours here. The farm has a variety of animals inside and some outdoor barns, chickens, birds and usually baby animals. 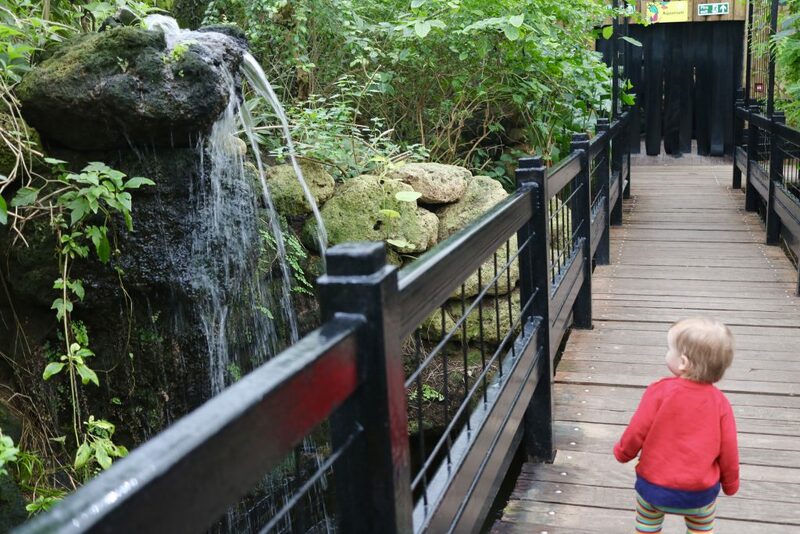 There’s woodland trails,ducks, cafe, toddler playground, adventure playground with sand pits, boating lake and more. Manor Oaks Farm, just metres away from Sheffield Manor Lodge is a free local community farm home to the popular Rhubarb Shed Cafe. 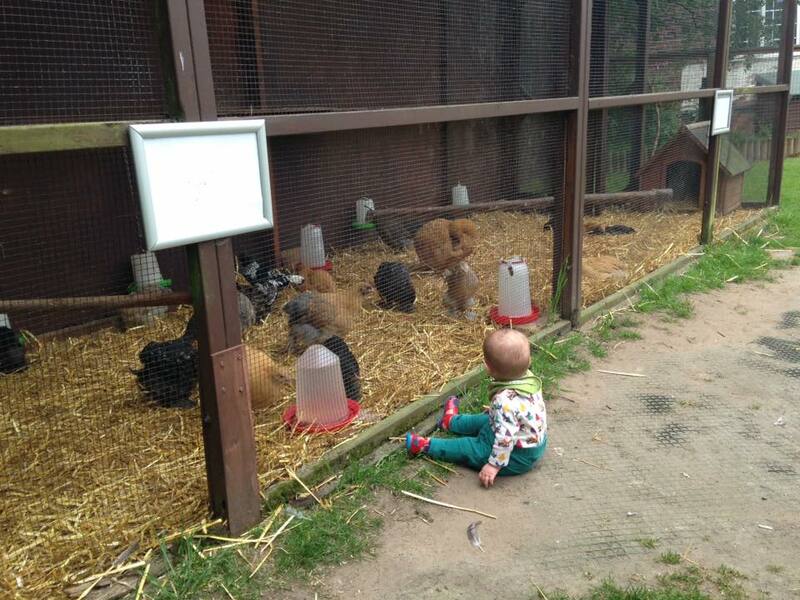 There’s only a few animals to see, like bunnies, guinea pigs, pigs, ponies and birds, but the whole place is very toddler friendly. With a fun outdoor toy shed is ready and waiting for kids to get their muddy hands on, plenty of outdoor seating right next to some animals and the cafe makes a really lovely, easy fuss-free farm day out. 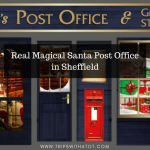 Top tip: explore the grounds of Sheffield Manor Lodge for more outdoor fun while you’re there. 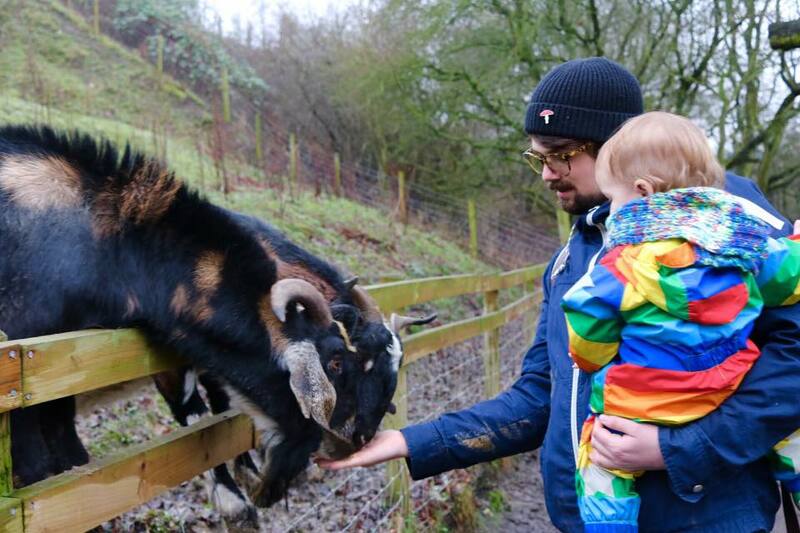 Whirlow Hall Farm Trust is a working farm in S11 with educational visits, groups, seasonal events and cafe. 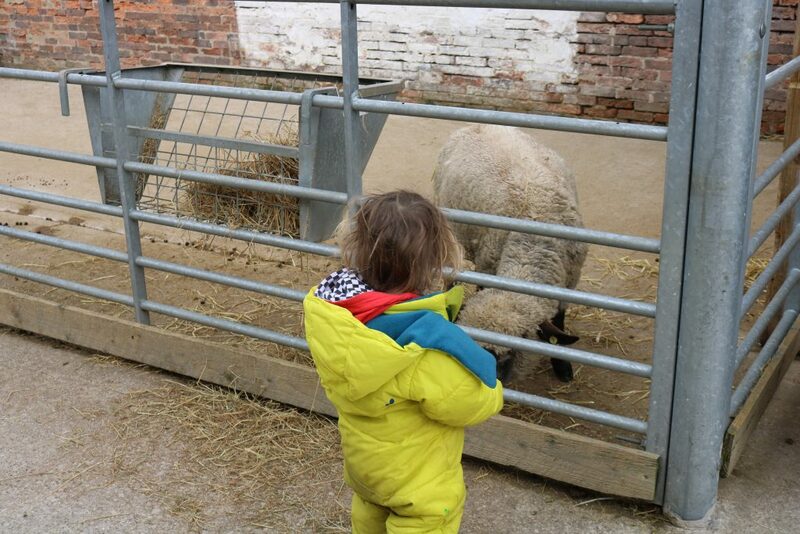 Kids will love the friendly animals and the paths to explore around the farm. 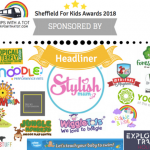 The children’s events are popular with families in Sheffield, we went to a Halloween one and it was very lovely for toddlers for a really reasonably priced ticket. Wentworth Garden Centre in Rotherham is not just a garden centre! The little farm here is a hidden gem. It costs but for the price (£2.50 adult+child, free under 2) it is worth it. 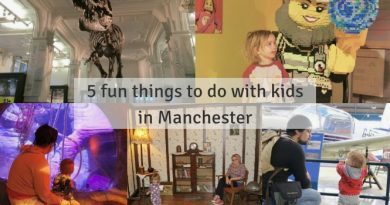 With a good variety of animals and birds, sand pit, big ride on tractors, a covered toddler playground, and an outside playground; you get good value for money. There’s also another playground that is free to use for anyone outside of the farm. The beautiful hidden walled gardens are definitely worth a visit, too. Wentworth garden centre is great; click here for a blog with video and photos. Chatsworth House is one of my favourite places for an all-round lovely day out in the countryside. 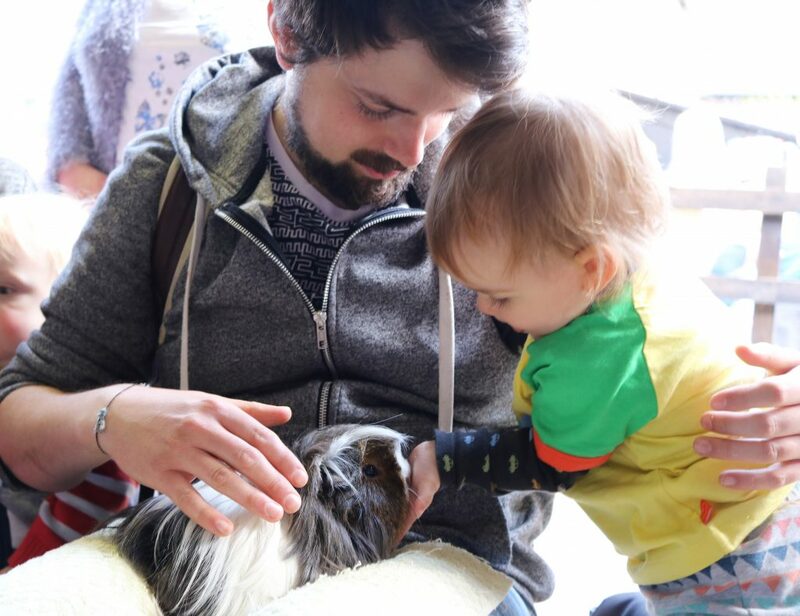 The farmyard is small but is well-kept and fun for children; there’s guinea pig handling, small ride-on track with diggers and cars, tunnels and milking demonstrations. The adventure playground above the farm are HUGE and really fun. With picnic tables all around and amazing views over the Peak District; it’s such a nice, relaxing place to be. There’s good water and sand play, toddler play frames and tunnels, swings, a huge rope park and adventure playgrounds even fun for adults. Read more: See the blog with all details & video here. Yorkshire Wildlife Park, usually referred to as YWP, is probably the most popular animal attraction in South Yorkshire with over 300 animals! YWP represents themselves as “the UK’s NO 1 Walk-through wildlife park adventure” and is very popular with all ages, and rightly so. With so many animals to see, get up close and discover, plus big indoor play and a number of high quality adventure outdoor play areas, YWP is a fantastic day out loved by many. Families are particularly fond of the yearly annual pass which includes all events, too. Wigfield Farm is a working livestock farm and base for college courses in Barnsley, in the Worsborough area. 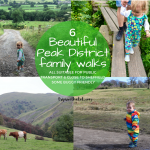 There’s countryside views all around and the farm is 10 minutes from a bus stop which goes from Sheffield. 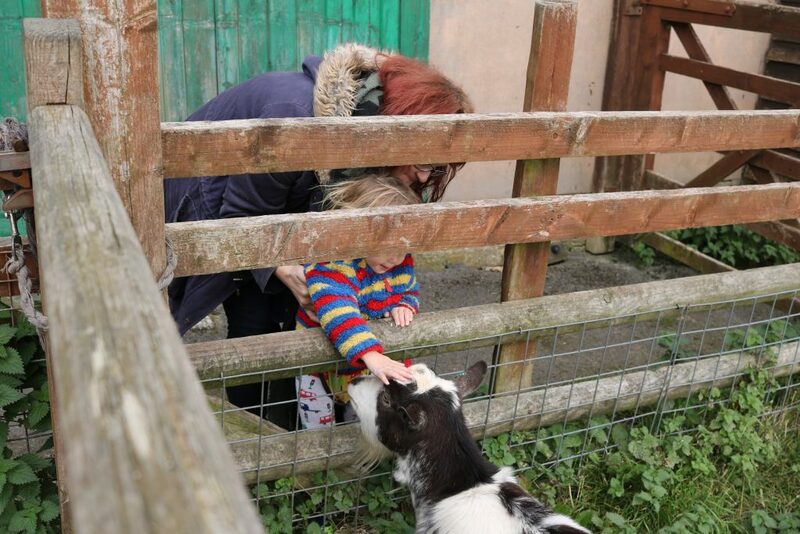 The farm is small in size and stripped back to basics; but if you have a child who just wants to see, feed and get up close to animals then you will like this. 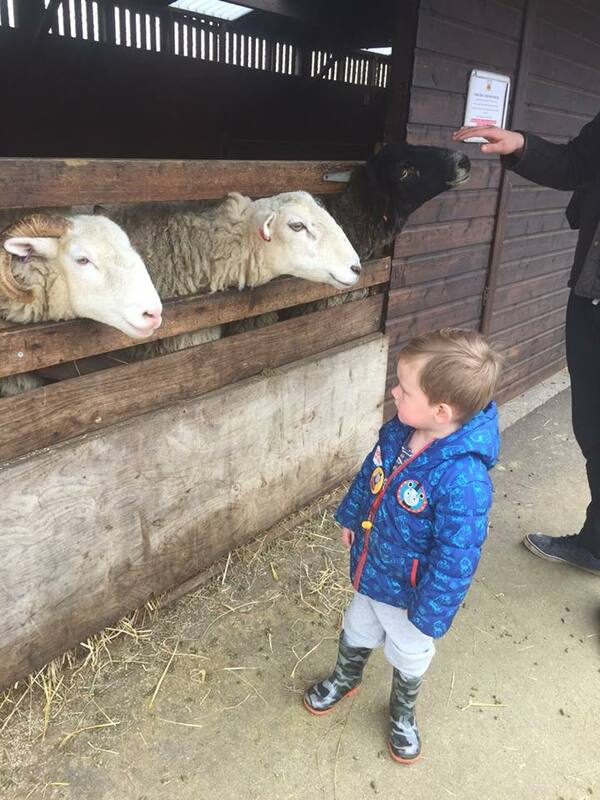 Eric really enjoyed the variety of animals including lambs, cows, meerkats, ducks, goats and more. Inside you will find a cafe, fish, small animals and there’s a play area outside. Lovely and easy day out for toddlers. Read our honest review! Cannon Hall Farm in Barnsley is very popular with families all over South Yorkshire. It’s a bit of a hassle to get to by public transport so we don’t go a lot but the we do we enjoy a really good family day out. The farm has a big indoor soft play and restaurant, playgrounds, sheep racing, animal barns, playgrounds, animal handling and LOTS OF PIGS! Outside of the farm is the gorgeous Cannon hall gardens which are really pretty and Cannon hall museum is free too; Eric likes the old Victorian kitchens there. Under 5’s go free at Tropical world and tickets for adults are really reasonably priced (under £8). Tropical World is all indoors, so great for a grey, cold or wet day and there’s more than enough to see for toddlers who love exotic animals. We loved the huge waterfall, nemo and dory and meerkats. There is a cafe and shop. Tropical World is in Roundhay Park; one of Europe’s largest parks with so much to see and do so make sure you explore that, too! (Free). More: 6 reasons why you’ll love Tropical World here. 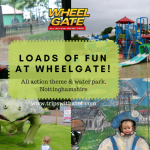 Wheelgate Park near Nottingham is a theme park with farm, indoor play, rides, water play and more. Tickets for the whole park start from £10, and once you’re in, nothing costs extra (there’s regular flash sales for cheaper tickets; subscribe to their mailing list!). There’s a small zoo, birds of prey, handling sessions and feeding sessions, Tropical house and that’s just the animals! The rest of the park has many indoor and outdoor play areas, rides, maze, games, huge splash park, adventure playground, and more. There is so much to do and see here, you won’t believe it. Don’t miss watching our video & read my review here. Near Wheelgate is White Post Farm in Mansfield (just outside Nottingham) which is a big place with lots of fun. There’s a big variety of farm animals and the areas are well planned out, keeping it fun to stroll around. There’s an inside barn area has lots of friendly goats to feed… lots and lots! 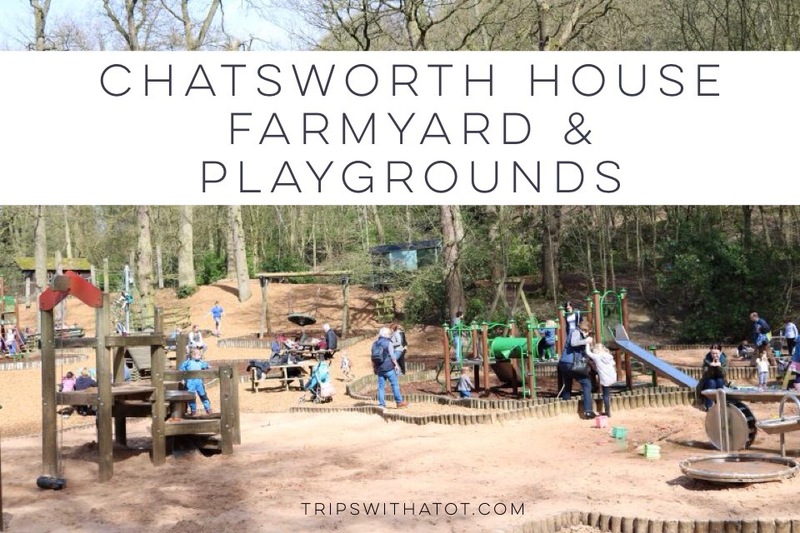 Many play areas in all areas around the farm including an inside play space with big slide, Wendy house and toys, animal handling sessions, cafe, outside go kart track, sand pit with diggers and ride-ons and more. We loved it when we went in 2016. 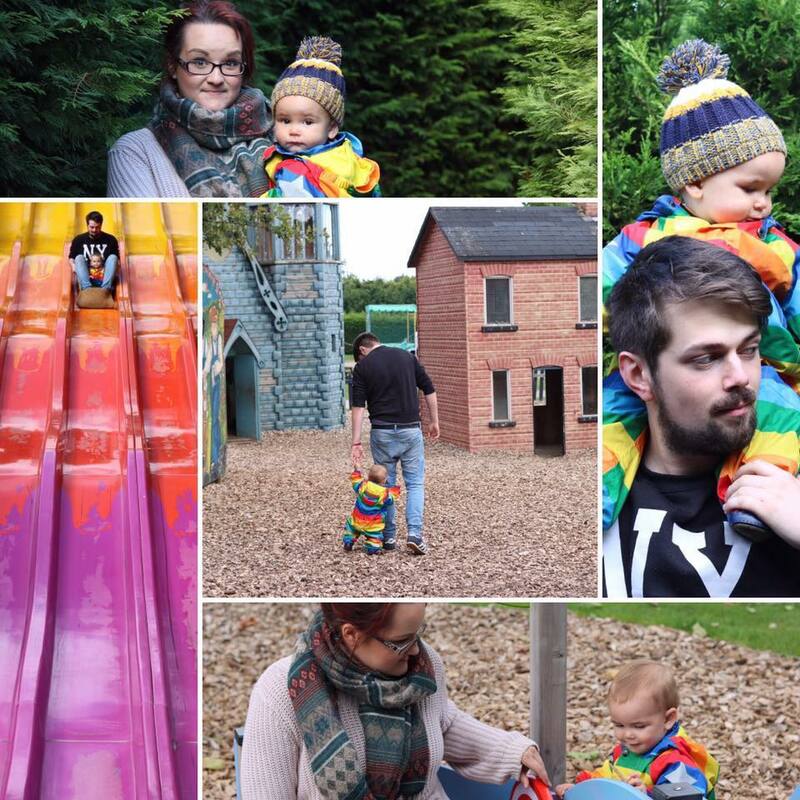 We went here for Eric’s first birthday and had a wonderful day, I’d definitely go back. 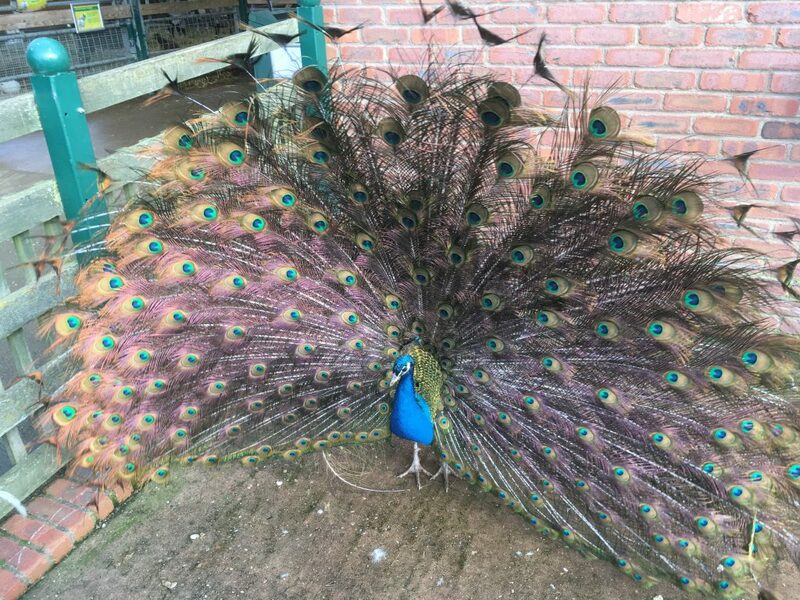 Peak Wildlife Park (near Alton towers) is a unique zoo experience. With open enclosures, this means you can really get up to close to the animals, meeting many of them face to face! Eric was particularly a fan of the African Village where you could wander around inside a farmyard setting and pet friendly goats. 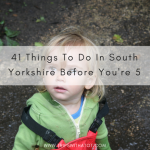 There’s playgrounds, bouncy castle, indoor soft play, gift shop, healthy food and drinks and little tike push-alongs to drive restless children around the park if they get tired. 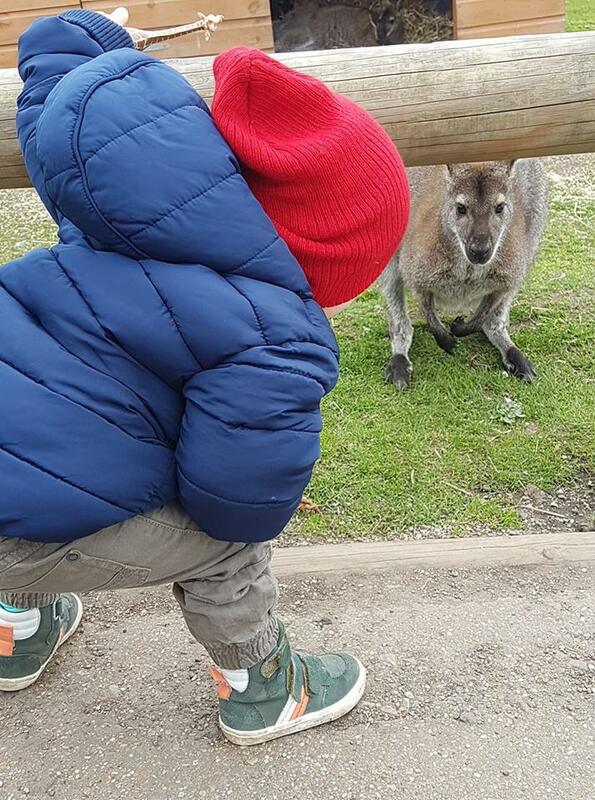 Read 7 reasons why I recommend Peak Wildlife Park here. We’ve been to a few Sealife and find them hit and miss. My favourite so far has been Manchester Trafford Centre (review), plus you can get combo tickets with Legoland! There’s a Sealife Centre in Scarborough with an outdoor playground, too. Sealife is a Merlin entertainment attraction so there’s often 2 for 1 vouchers knocking around, so do look out for those as I think Sealife is overpriced in general. 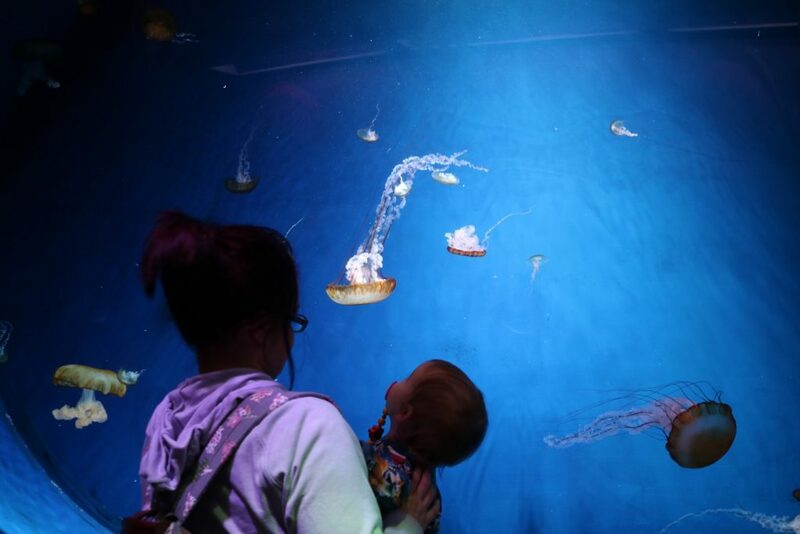 Though it is a good aquarium experience for toddlers and is always enjoyable. Many sealife centres have extras like live shows, handling sessions, playgrounds and indoor play so you can make even more out of your day. The Deep in Hull is incredibly popular and the best aquarium in the UK; loved by many, old and young. We love Sewerby Hall in Bridlington with amazing gardens, museum and lovely little zoo by the seaside. 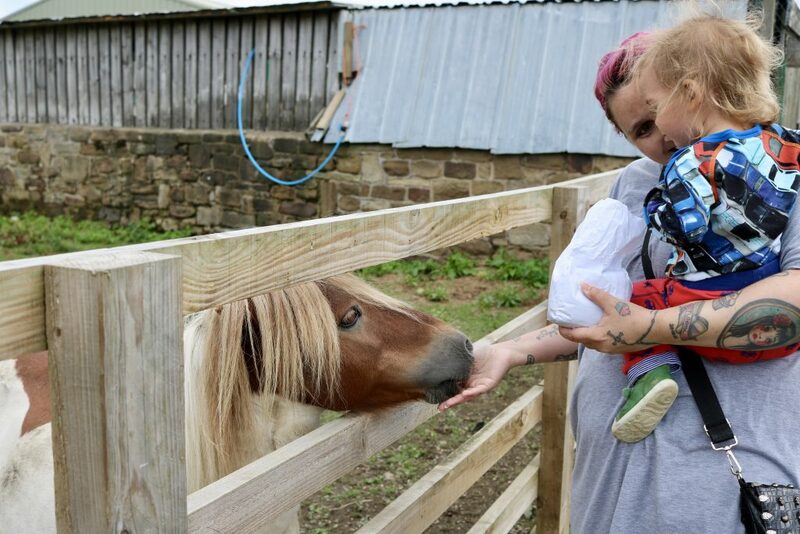 Piglets Adventure Farm in York was one of my favourite days out last year and there is LOTS to do there! If you’re in London, I really love Battersea Children’s Zoo & highly recommend. 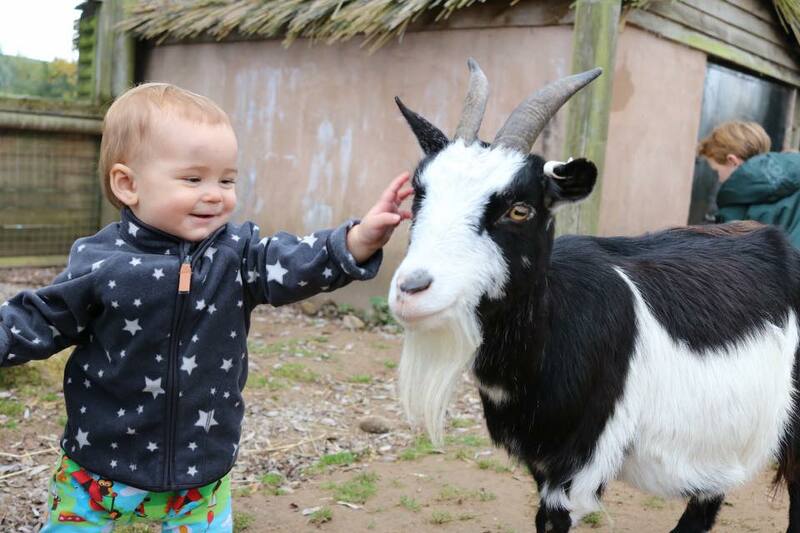 On our to-visit list is also Matlock Farm Park highly recommended on our community group. Drayton Manor near Birmingham is home to Thomas Land and a zoo.